We are eight cardiovascular (CV) specialists, providing the most comprehensive and state-of-the-art CV care to the Silicon Valley community and surrounding areas. Our physicians can offer you, in addition to our well-known standard comprehensive preventive and treatment of all aspects of CV issues, the option of benefiting from new and upcoming therapies through our expansive clinical research programs in areas such as treatment for coronary artery disease, vascular disease, valvular disease, arrhythmia, and congestive heart failure. 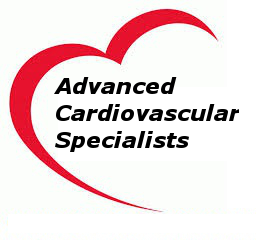 Advanced Cardiovascular Specialists (ACS) is the merger of previouslyAltos Cardiovascular Associates and Cardio Vascular Institute (CVI) Medical Group. 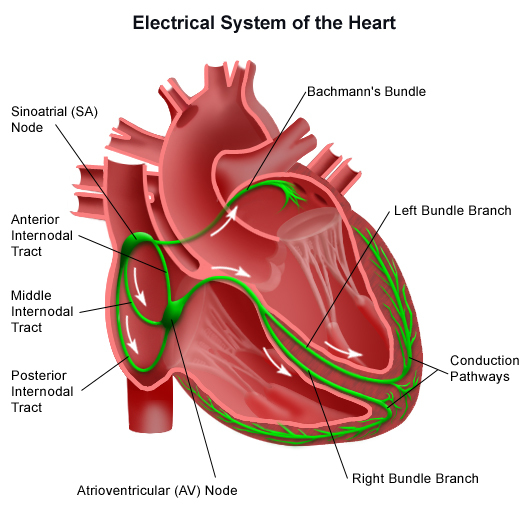 With the merger in 2008 and the addition of cardiac electrophysiology program and structural heart disease, our practice has all the expertise you will need for thetreatment of your heart disease and related problems. Our physicians have served the community for decades, paralleling the services provided byEl Camino Hospital(ECH), our base facility. Furthermore, in collaboration withECH Genomic Medicineand Fogarty Institute of Innovation, we strive to provide you with CV care with genetic testing and counseling and access to emerging technology.